Are you tired of dragging the mouse every time around the window? 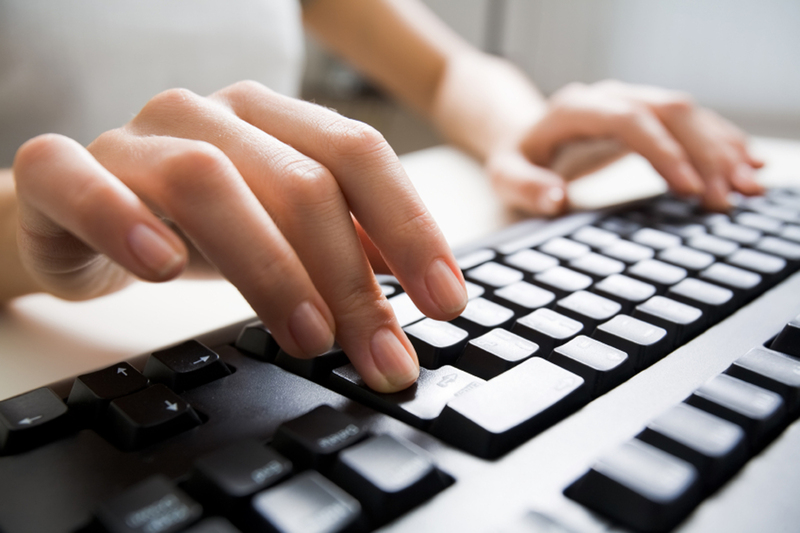 Learn these ultimate list of Keyboard shortcuts! It will be helpful. Here’s the list to work with it. Did you know that, you do not want to use mouse for every operations like opening a window, switching between alternating programs, selecting text, etc? It is just enough if you know the important keyboard shortcuts that will speed up your operation. Knowing all the possible shortcuts is little overwhelming, and thus let’s see few of those important shortcuts. If you have finished watching a video on YouTube or finished reading an article from a website you like to close that tab or the whole window. Accidentally closed a tab when you are viewing on web browsers? Open your word document and press Windows + Left arrow button so that your window will be pushed on to the left side of the window. Similarly, open your browser and press Windows + Right arrow so that your window will be pushed on to the right side of the window. You can delete a file by just selecting them. But it will be just get deleted from that particular folder and not completely. It will still be residing at recycle bin. Isn’t it? But if you want to delete a file completely in just one go, then you can make use of the following Shift + Del key which will delete the file without sending it to recycle bin. You cannot recollect the file again. If you wish to take screenshot of your window, you can make use of Print Screen option if you just using desktop system. If you are using Laptop, then use Function + Print screen to take the screen shot of the window. And another useful shortcut is, you often mistype any sentence in upper case instead of lower or vice versa. In such cases, instead of writing the sentence again, simply select the text and press Alt + F4 button. If you have opened several windows and if you directly want to go to the desktop, then click on Windows key + D. Press the same combination again to go to the window you were last working with. Similarly you can directly go to the control panel with the shortcut key as Windows + C. If you want to lock the computer just press Windows + L.
Shift + Home selects text from the start of the line till where your cursor is right now. Ctrl + Shift + Up arrow selects the text from starting of the paragraph till the cursor is right now. Similarly, Shift + End key will select the text from the cursor position till the end of the content. Ctrl + shift + down arrow selects the text from the point of the cursor to the end of the paragraph. Glad you like this list of keyboard shortcuts. For more updates like this, Join My Newsletter. Do you think, this post will be useful to others? Then, why are you waiting for? Just make a share and make it useful for others like you.